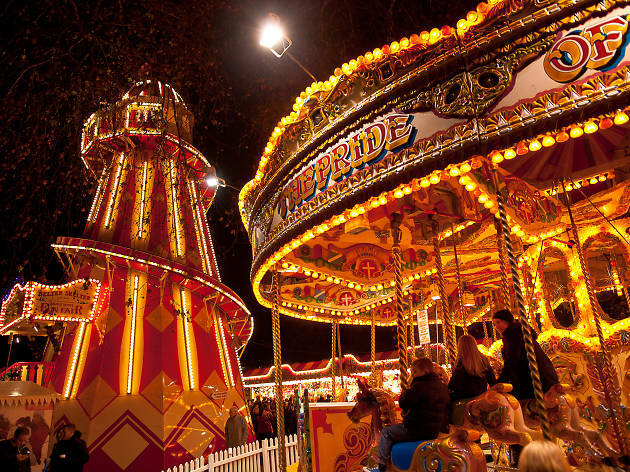 Nothing says Christmas in London quite like Winter Wonderland in Hyde Park. It’s the ultimate festive one-stop shop for all. 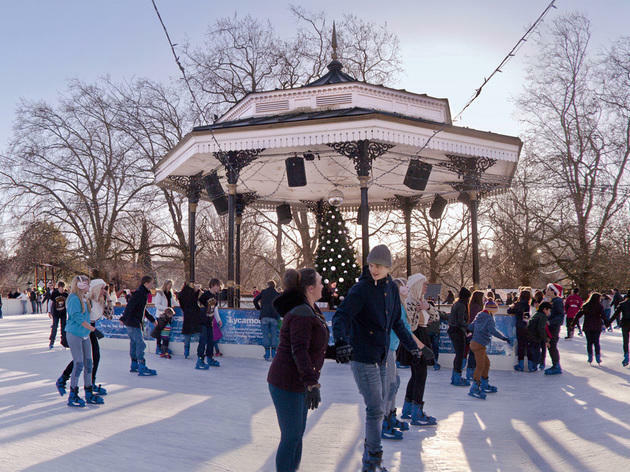 What is Winter Wonderland 2019? The mother of all festive festivals is back with a bang for a celebration of all things Christmas. 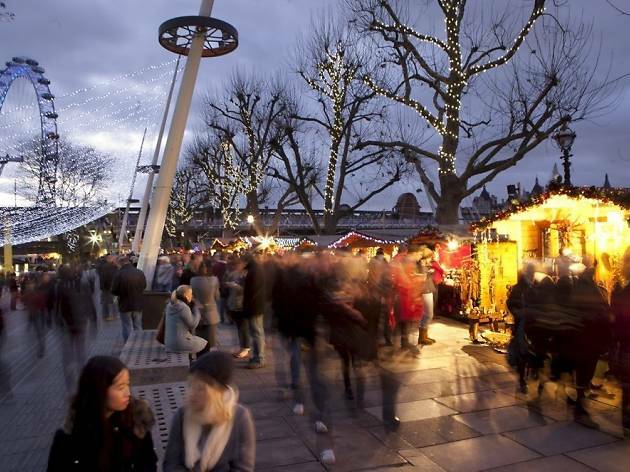 You'll find winter markets, festive fairground rides, ice-skating, warming winter street food, cosy wooden grottos and, of course, gallons of glühwein to keep you going all night long. This year promises to be bigger and better than ever, with plenty of new major attractions to be announced. You can also expect plenty of the family favourites to return – including the giant observation wheel offering dazzling views over the whole of Winter Wonderland and beyond. When is Winter Wonderland open in 2019? Exact dates are still to be comfirmed, but Winter Wonderland opens in late November 2019 and runs until the first week of January 2020. The festive village is usually open every day from around 10am to 10pm. It’s open every day except Christmas Day (December 25). Winter Wonderland is held in Hyde Park. The nearest tube stations are Marble Arch, Green Park, Hyde Park Corner, Victoria and Knightsbridge. Hyde Park Corner tube station gets particularly busy, especially at weekends, so using one of the other tube stations above would be our recommendation. Find out how to get to Hyde Park, London. No, entry to Winter Wonderland is free, though most attractions and shows inside are ticketed. 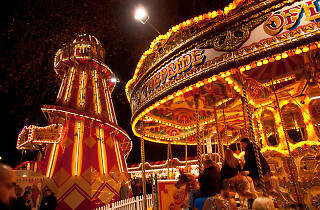 Seats for the shows and tables in the bars can be booked in advanced on the Winter Wonderland website too. 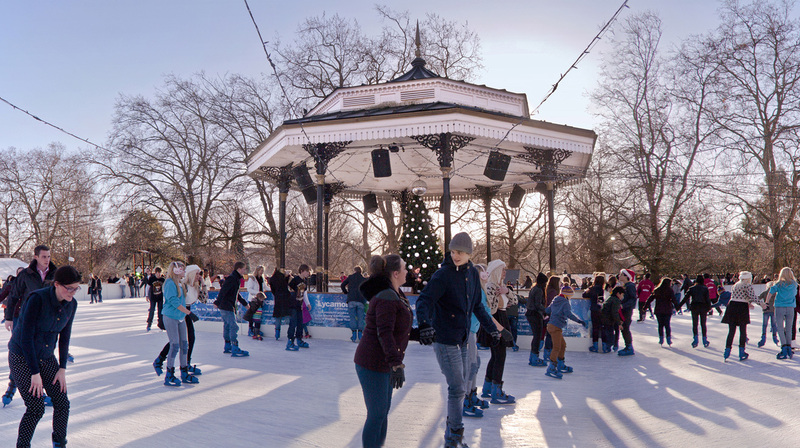 RECOMMENDED: Find more festive fun this Christmas in London. 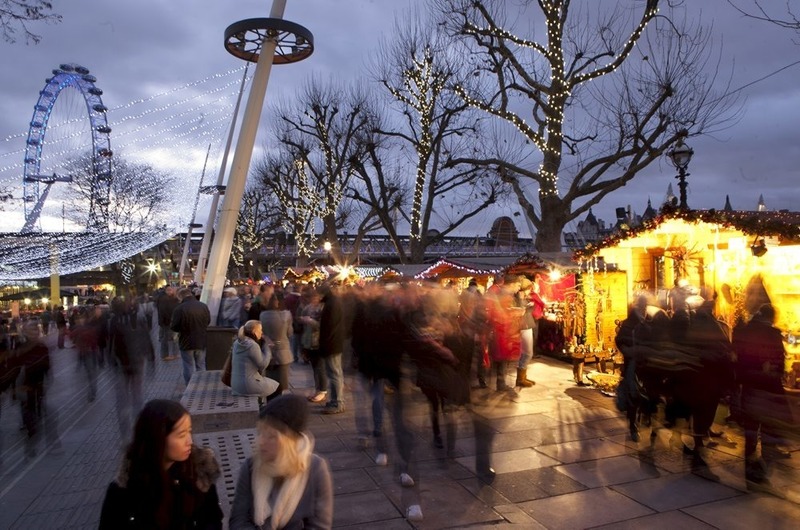 Looking for more Christmas markets in the capital?